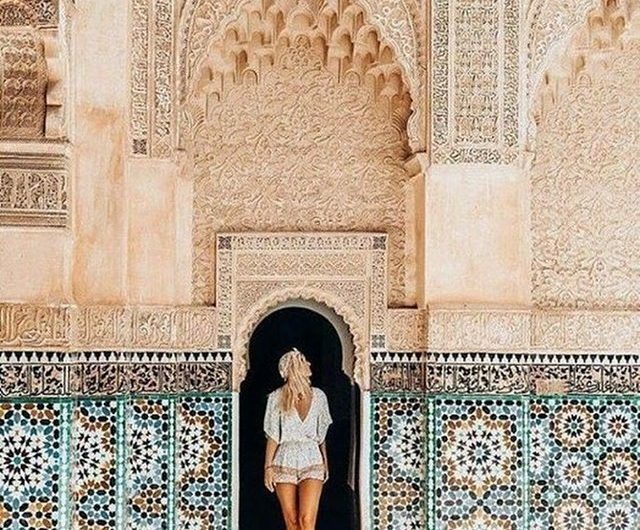 Do you wish to visit Hercules Caves, Casbah district, the old Medina the Grand Socco, the Mendoubia Park, the Petit Socco and more and discover the secrets of the “City of Strangers”? 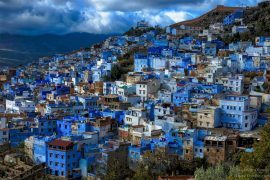 The best way to do so is to be a part of our Tangier Shore Excursion which will help you to explore the land at an affordable rate and with comfort. The excursions organized by us are of half-day duration and will enable you to be at various settlements of Phoenicians, Romans, Vandals, Arabs, Portuguese, British, French and Spanish. Tangier’s a busy port on one of the world’s most significant waterways. Known as the White City, the first thing you’ll notice about the place is the clutter of white houses that huddle around the port and the skyline of Christian spires and Muslim minarets which hint to its charming past. The entire tour is customized according to your convenience. The tour would start from Tangier port at the time your cruise arrives and you will again be at the port round about 12.00 PM. During this period of time, you will be having a fascinating trip to the various places of interest. The price that you pay us is affordable and it covers AC transportation, the charge of tour guide and the fees that have to be paid while entering a monument. Our Tangier Shore Excursion kicks off with a drive along the sun-blessed sandy beach as you make your way to the caves of Hercules. These natural caves are considered as a representation of Tangier and are famous in myth and legend. In fact, it’s supposed Hercules slept here before trying one of his 12 labors. 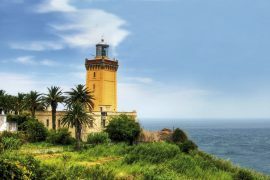 The next stop you can expect to be is the lighthouse at Cap Spartel, on the extreme north peninsula of Africa. 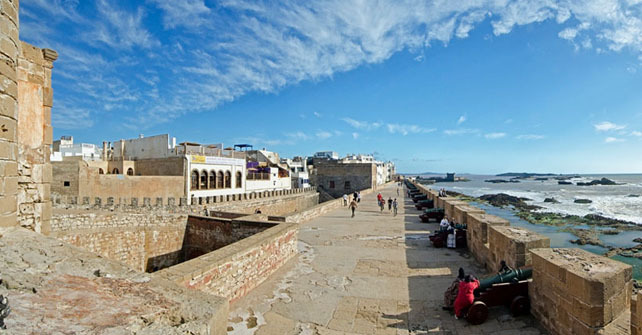 Tangier has been a magnificent getaway of Africa – guarding the Strait of Gibraltar. 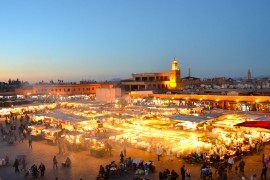 It combines cultures and influences; which is unique in Morocco. 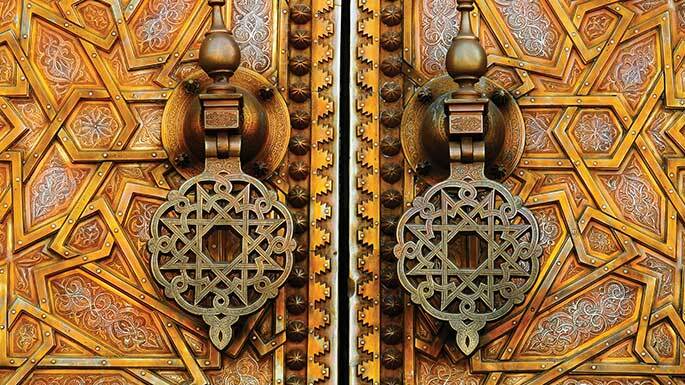 Being carried a slightly seedy allure, Tangier always appeals eccentric foreigners, artists and nature enthusiasts. 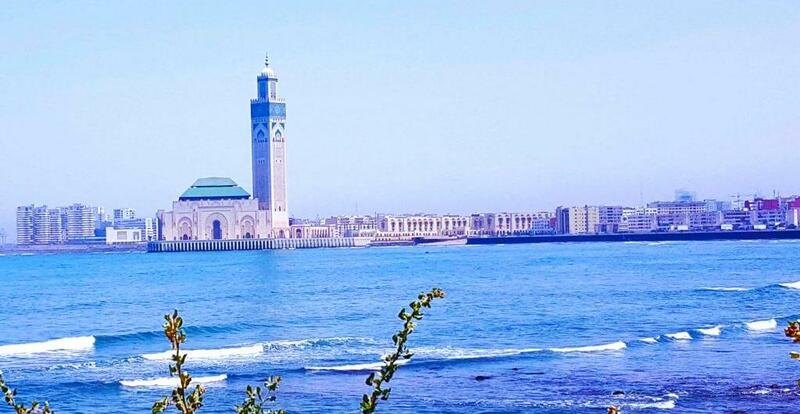 This city is recognized as a tactical getaway between Europe and Africa during the Phoenician era.